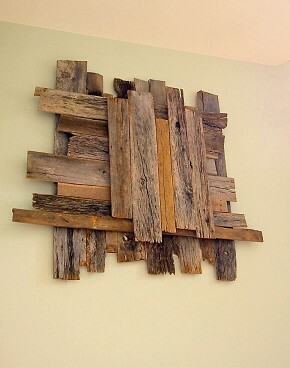 As one of our specialties, Triad recovers and reclaims vintage materials. 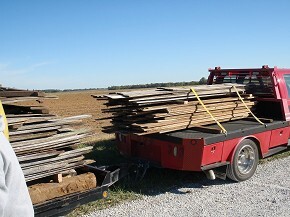 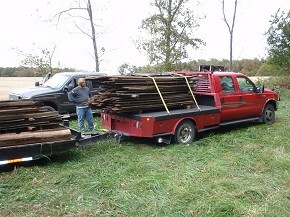 We remove old barns and log homes and in the process we recover these unique and treasured materials. 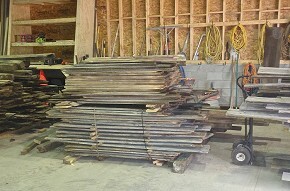 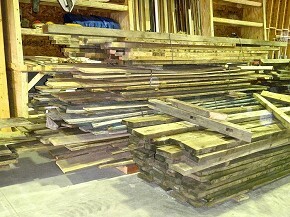 We process these materials to be used in some of our projects and for sale. 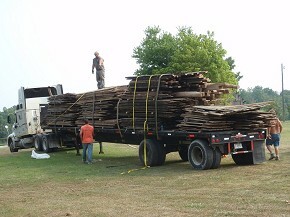 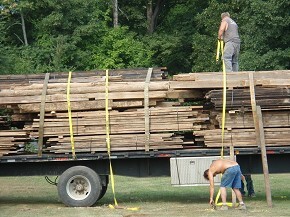 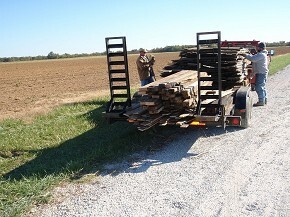 Whether it's a few board feet for a craft project or an entire tractor trailer load, we can supply your needs. 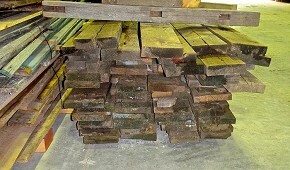 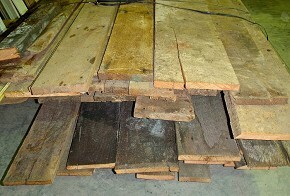 We have various species available in beams, logs and dimensional sizes. 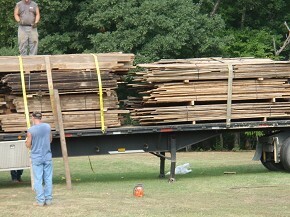 Triad Construction is also heavily involved in historic restoration and renovation having been involved with various projects with major historical significance. 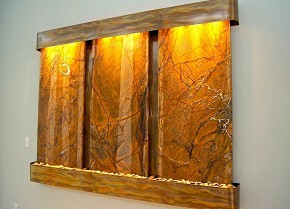 Contact us today to get started on your next designed masterpiece.